It’s always fun to throw a surprise party for your tiny tots who give you plenty of reasons to smile. 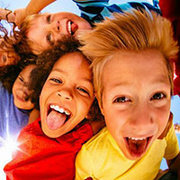 No matter if you are in Newnan or Peachtree City, kids love to be surprised and it makes their childhood all the more exciting and memorable. 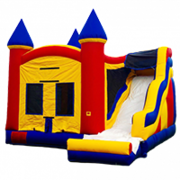 So, if your kid’s birthday is coming up or he has excelled in school or done something great or anything which makes you feel like throwing party for your precious gem then wow them with a castle moonwalk themed party! 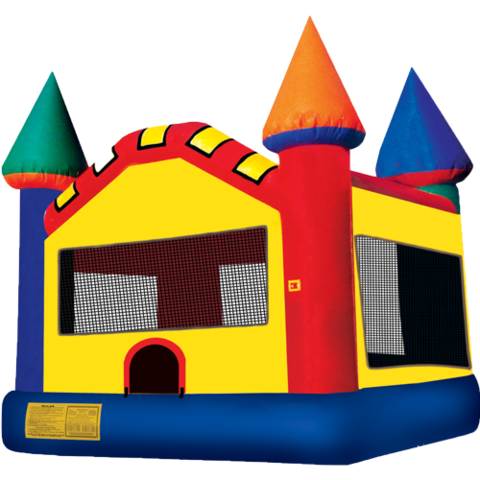 We know that it is hard to find a bounce house inflatable to rent in Peachtree City, but Jump 2 It can help. 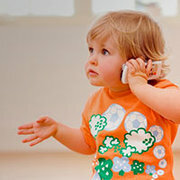 Throwing a party they know about is great, but keeping it a surprise can be so much more fun! 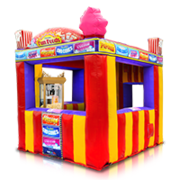 A colourful large castle moonwalk from Jump 2 It is a necessary ingredient in this recipe of themed party, and you can rent it, for your event in Fayetteville, from Jump 2 It to add colours of enjoyment to your party. 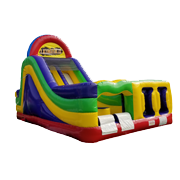 This dazzling inflatable castle will add sparkle to your PTC party and is fit for king as well as queen. 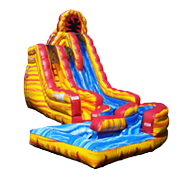 With this majestic castle moonwalk you allow your kids to unleash the fun while staying in front of your eyes! 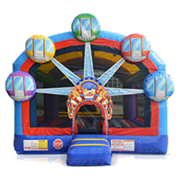 If you are willing to grant an unlimited amount of brilliant and joyful regal fun for the young royalty, then this bounce house from Jump 2 It is ready to make any palatial party a success with its bright blue, green, red, yellow and orange colours. 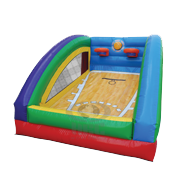 Let children burn off their extra energy in this Large Castle moonwalk through aerobic activities with their friends while you host the party! Let us warn you that after they see this castle, you will have kids running in and out, jumping and probably screaming at the top of their lungs, but it’s one of incomparable joy of being a parent, teacher and a mentor! 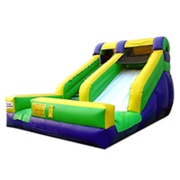 Your home, or business in Peachtree City will be the place for all kids to come, and you can use this large castle moonwalk for birthday parties, school events or church gatherings or any other festive treats and promote healthy activity and entertainment among little kiddos. 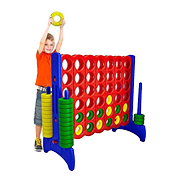 Easy setup, for the Newnan area, bouncy and safe jumping adds to its characteristics and prove to be perfect for both boys and girls. 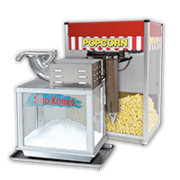 The castle’s cute looks make it a treat for eyes and specialized features ensure safety and durability. 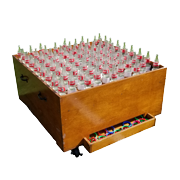 It is designed in a manner which provides strength and longevity and thus you can be utterly satisfied from quality perspective. 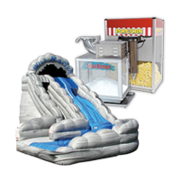 It is apt for any and all sorts of inflatable parties, available at affordable rates, provides fun for kids of all age groups and is fantastic means of entertainment; do you see any reason of not renting this? 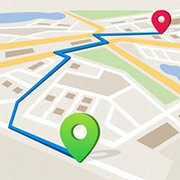 Is your event in Peachtree City, Newnan or Fayetteville? Then prepare yourself to turn your backyard into a kingdom with this spacious and brightly coloured jumping arena and don’t forget to click and preserve a look of surprise on their innocent face! 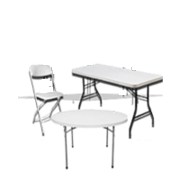 When you are dealing with Jump 2 It, you can be assured about the quality of the product. 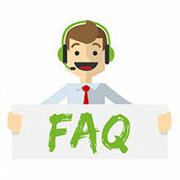 Unlike other rental companies who charge on hourly basis, Jump 2 It allows you to keep the item for up to 6 hours, so that you don’t miss out on party fun in tension of returning them back. 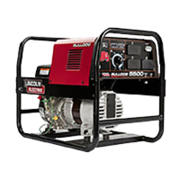 All our inflatables are hand cleaned, disinfected and inspected after each and every rental and thus you can trust in our products and customer service. Buying and maintaining these moonwalks can prove to be highly expensive and thus Jump 2 It allows you to rent them. 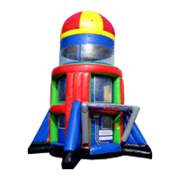 Jump 2 It Party Rentals is located outside of Atlanta, in Newnan, Ga and services Peachtree City, Newnan, Fayetteville, Sharpsburg, Tyrone, Brooks, Senoia, Riverdale, Jonesboro, Palmetto, Union City, and the rest of the Atlanta metro area for Large Bouncer inflatable rentals.